Lawyers Abstract Company is a full service real estate settlement company and title agent for Commonwealth Land Title Insurance Company and Old Republic Title Insurance Company providing services for both residential and commercial real estate transactions. Lawyers Abstract is operated by an Executive Director, who is an attorney, and a full staff including in-house title examiners. The staff has over 100 years of combined real estate experience. 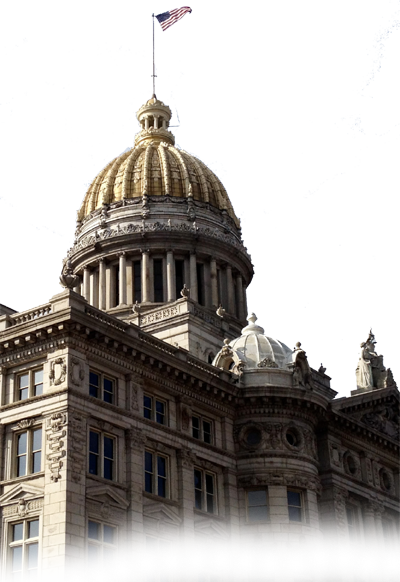 Lawyers Abstract can handle your real estate needs in Westmoreland County and throughout Western Pennsylvania.